"The truth is, Kevin, you're not being attacked. The truth is you have to just acknowledge what went on and acknowledge the pain of other people. That’s all anybody's asking for. That's it." 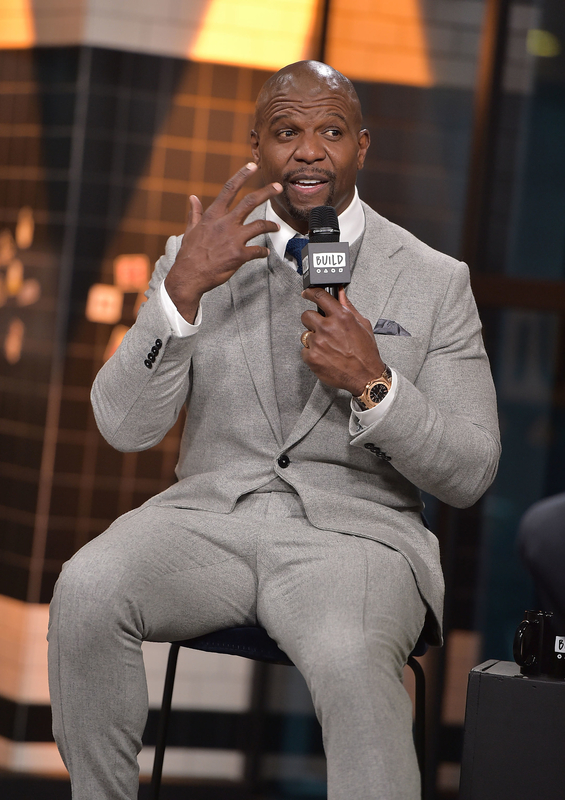 Terry Crews expressed disappointment on Thursday over how his friend Kevin Hart has handled the controversy over the anti-gay comments and tweets that cost him his gig as Oscars host. "He feels like he's being attacked," Crews said during an interview on BuzzFeed News' Twitter morning show AM to DM. "But the truth is, he's not." "The truth is, Kevin, you're not being attacked," Crews continued. "The truth is you have to just acknowledge what went on and acknowledge the pain of other people. That’s all anybody's asking for. That's it." The Brooklyn Nine-Nine star and host of America's Got Talent: The Champions compared himself to Hart, saying he sometimes becomes defensive when his wife accuses him of something wrong. "Then all of a sudden you can get hardened," he said, "but the hard part is when you put down the defenses and you say, 'Wait a minute, I'm not listening.'" In the past, Crews has described Hart as a "brother" and said he expected him to be able to "come back" from the controversy. 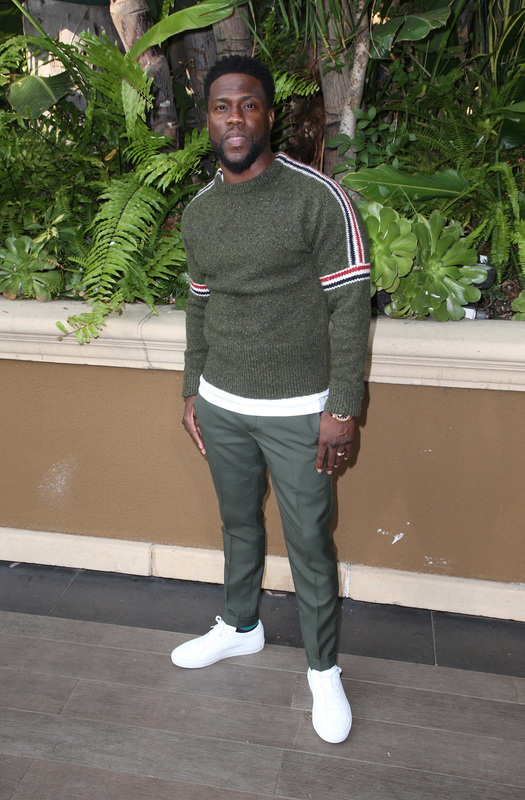 Crews' comments on Thursday come a day after Hart appeared on Good Morning America and repeatedly said that he was "done" addressing the controversy. "What else do you want?" Hart told GMA. "You want blood? You want my arms?" Asked if he understood how his comments affected young LGBT people during the interview, Hart dodged the question, saying only, "I have an understanding that I've addressed it and I've said everything I can possibly say, so I'm over it." Hart did apologize for his anti-gay comments — which included using the words "fag" and "gay" for years as slurs on Twitter — when he quit the Oscars, but he has repeatedly falsely implied he had apologized in the past for the remarks. CNN's Don Lemon, an openly gay black man, last week called upon Hart to become an ally to the community. During his AM to DM interview, Crews also called on black men and people in powerful positions to hold one another accountable in the wake of the Surviving R. Kelly docuseries. "Black women have been saying this for years and when you have our culture, black men who have been ignoring it, who have been defending guys like R. Kelly," Crews said. "I'm demanding that men everywhere, in any of these cultures, demand accountability from each other and we have to speak up," Crews said. "We have to be more vocal."